Publix announced a key personnel change yesterday from its Lakeland headquarters when Vice President of Fresh Product Business Development David Bridges revealed his decision to retire on Jan. 1 after 49 years with the firm. 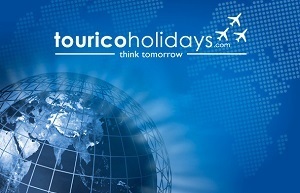 Orlando-based Tourico Holidays, a wholesale travel brokerage, announced this week it has become the exclusive travel partner to National Airlines, which will initiate bookings through Tourico’s extensive inventory of hotel, car and vacation-related rentals. All Children’s Hospital Johns Hopkins Medicine in St. Petersburg, the first Florida hospital to use the newest generation of robotic neurosurgery technology, has performed surgeries to help children with epilepsy using the breakthrough procedure. 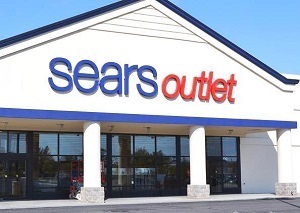 Offering a broad array of merchandise at prices significantly marked down from the manufacturer's suggested retail, Sears Hometown and Outlet Stores Inc. has opened its newest Florida store at 4929 Rattlesnake Hammock Road in Naples. Florida’s largest residential real estate brokerage, Coldwell Banker Residential Real Estate LLC, announced its acquisition of assets in Clearwater Beach’s Island Estates Realty this week, expanding its regional footprint. 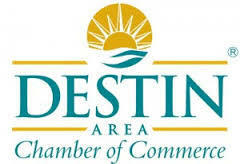 Destin Area Chamber welcomes area's newest business venture. SWAY's announcement was made on Monday. Preferred Home Health Services has changed its name to Greystone Home Healthcare of Greater Orlando LLC. 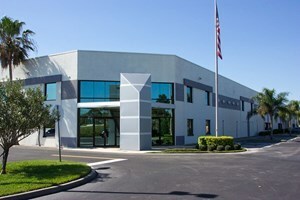 Pinnacle attains management of The Boulevard Apartments in Largo, Fla. Multifamily management firm Pinnacle Property Management Services LLC will take over operations for The Boulevard Apartments, a new 260-unit luxury property in Largo, Florida, effective immediately, Pinnacle announced this week in Tampa. As chief business officer, Bhasin will guide strategic business and corporate development. Bridget Albert will oversee brand knowledge and compliance coordination for Beam Suntory line. 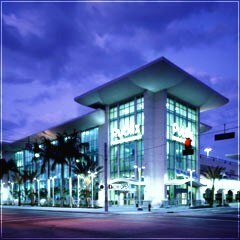 Tampa's 365 Data Centers and WOW! Business said on Monday that they have teamed up to create the Tampa Internet Exchange (TPAIX), the first carrier-neutral, open-access peering exchange in Tampa, serving the Central Florida region. Melbourne, Florida-based Oakridge Global Energy Solutions, Inc. (OGES) named Karen Jackson as financial controller effective Oct. 1. Jackson brings more than 20 years of financial accounting, controller experience and strong work ethic to the team. 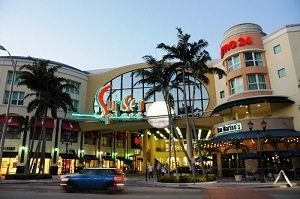 CCMP Capital Advisors LLC will acquire a controlling interest in Shoes For Crews, a slip-resistant footwear firm headquartered in West Palm Beach, the companies announced last week. 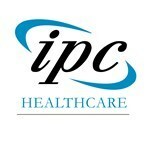 IPC Healthcare Inc., a national acute hospitalist and post-acute provider organization, announced today that it has acquired three Ocala practices: Ocala Hospital Group PA; Hospitalists of Ocala LLC; and Ocala Geriatric Services. Oakridge Global Energy Solutions Inc. has made arrangements for Orlando-based CBX Electronics, along with BESTCREWS of Tokyo, to become major players in the Oakridge sales and marketing team, the company announced today in Melbourne. 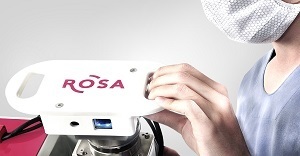 Generex Biotechnology Corp. announced this week in Worcester, Massachusetts that negotiations are underway to acquire a 51 percent interest in Miramar’s Hema Diagnostic Systems LLC (HDS), a creator of breakthrough diagnostic tests for pandemic illness, for $15 million. 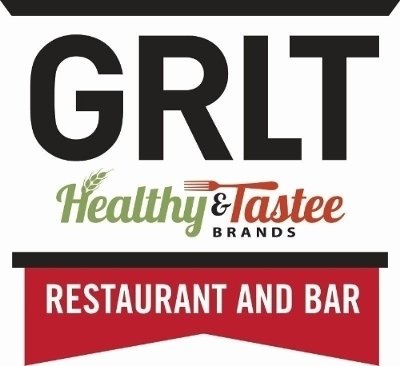 In preparation for its mid-December special shareholder meeting and to update stakeholders, Healthy & Tasty Brands Corp. today tentatively confirmed an impending agreement to acquire certain hotel restaurants throughout the country. The EcoCity Partners team, including Erin Deady, Amy Elliott and Maureen Eppley, will join Renew Financial effective immediately.